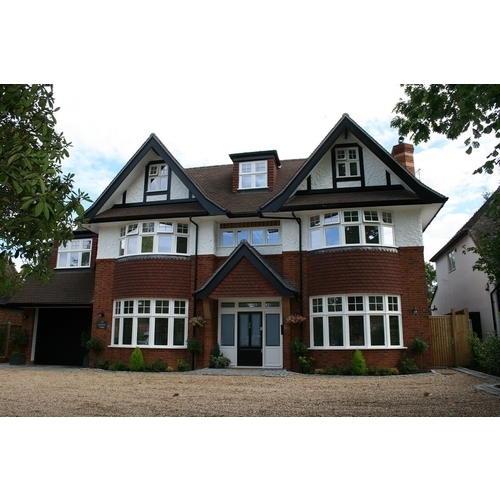 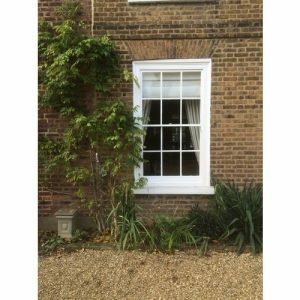 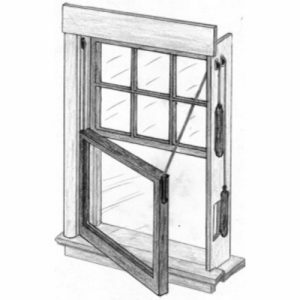 Premium Timber Windows specialise in the manufacture of bespoke period timber windows and doors for London and the South East of England, from the New Forest to Kent. 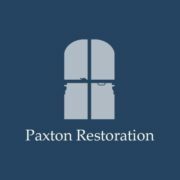 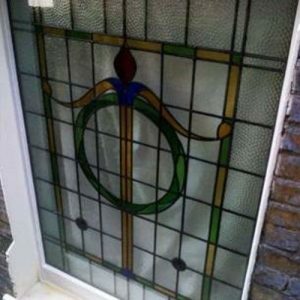 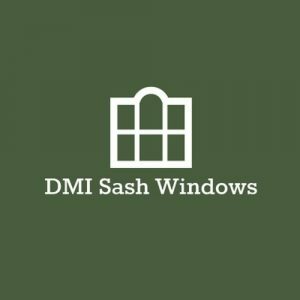 Founded by individuals whom have worked together in the period timber window industry for many years, we have seen the shortfall of many companies, we aim to remedy the common faults experienced and deliver a first class service. 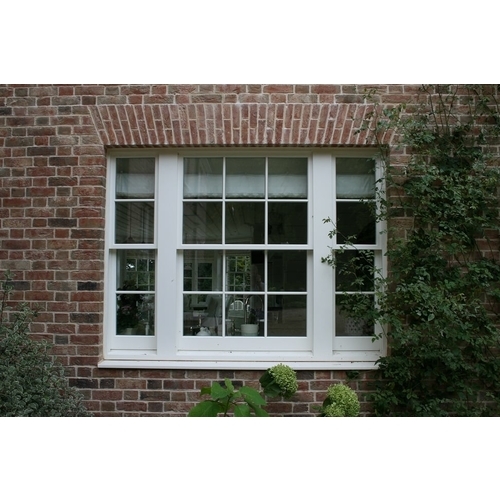 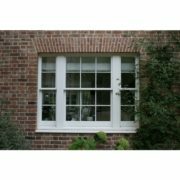 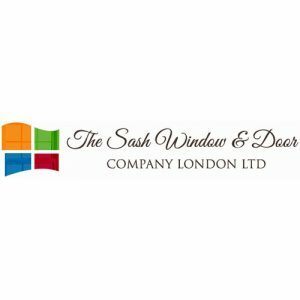 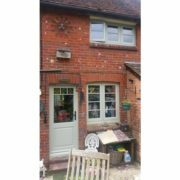 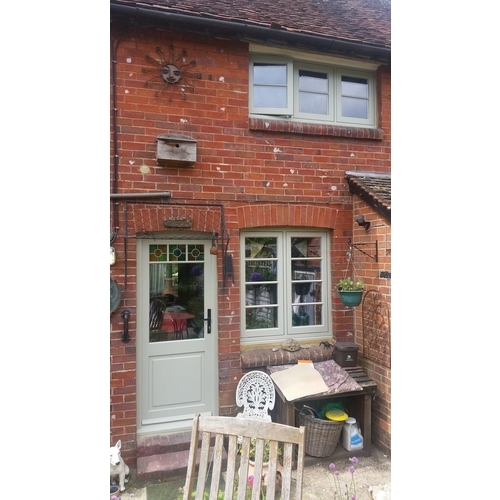 We have a steady group of customers, situated throughout Surrey, Hampshire, Berkshire, Sussex, Kent and London choosing our timber windows on a regular basis.